A teaser was released a few days ago; the new lip shades were modeled on the Kylie Cosmetics Instagram page. Shown in order from top to bottom are the four new glosses: Koko, Exposed, Candy and Posie. This has not been the only surprise of the summer from Kylie! 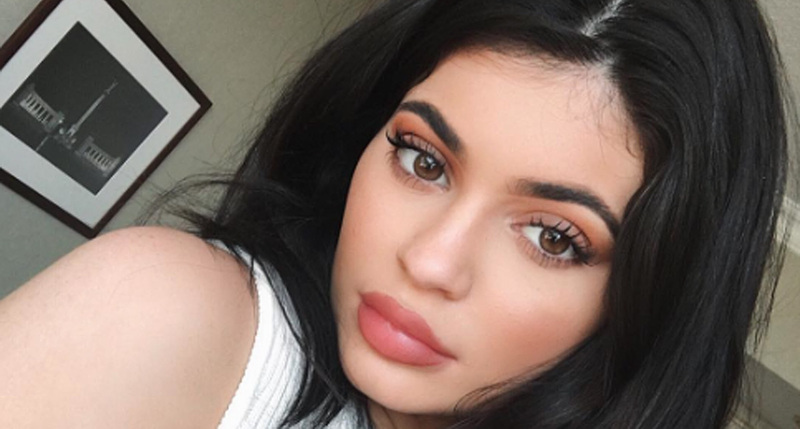 The 18-year-old entrepreneur has been hard at work, currently restocking her products on kyliecosmetics.com. She also recently, released two patriotic blue and shades for the Fourth of July, and before that, she released two intense black shades to her matte and metal collection. All of these great new surprises are absolutely gorgeous (obviously) and we can’t wait to see what’s to come in the future. Keep it up, Kylie. Kendall Jenner Dances On The Trevi Fountain!